Teoria we Wrocławiu, a nurkowania w pięknej scenerii zatoki Aqaba, na południowym Synaju w Egipcie. Serdecznie zapraszam! Zapraszam chętnych na kurs instruktorski, który odbędzie się we Wrocławiu. Egzamin jest przewidziany od razu po kursie, również we Wrocławiu. Zgłoszenia można dokonać drogą mailową wraz z dokumentacją doświadczenia nurkowego. Na wszystkie kwestie dotyczące wymagań wstępnych odpowiadam również telefonicznie. Mamy trzech nowych Instruktorów IANTD Tek OW DPV. Do kursu używaliśmy najczęściej używanych na rynku skuterów, między innymi SEACRAFT Future 1000. Jeśli ktoś chciałby na tym skuterze popływać – zapraszam! 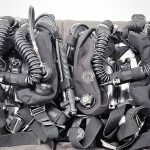 IANTD Instructors and experienced CCR divers interested in becoming Meg Instructors in Europe are welcome to contact me (Andrzej Kruczkowski IANTD Meg Instructor Trainer). 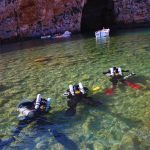 The forthcoming Instructor courses in 2018 are planned in May and October. The Candidate must be a qualified IANTD Advanced EANx Instructor, or take the IDP with the CCR IDP. Must be a qualified CCR Diver. 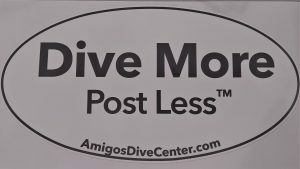 Must provide proof of a minimum of 150 logged CCR dives on the CCR on which he/she is becoming an instructor. 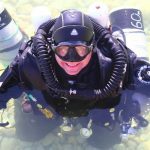 NOTE: An IANTD CCR Instructor doing an IANTD Instructor Crossover from one CCR to another CCR must log a minimum of 30 dives and 50 hours on the CCR prior to attending the IEC. The Candidate must assist in at least one complete CCR Program prior to or in conjunction with the IDP and co-tech two full programs under supervision of ISC Instructor. 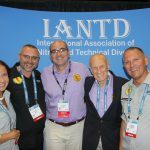 Instructors crossing over from another Agency to IANTD will demonstrate knowledge of IANTD Standards & Procedures and the use of applicable IANTD teaching materials. 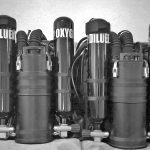 NOTE: A diver crossover from one rebreather to another rebreather must include the skills and proficiency of the diver’s highest previous rebreather qualification. 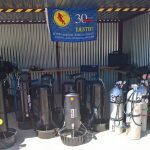 Assist in at least one complete IANTD Rebreather Diver Program and co-tech two full programs under supervision of ISC Instructor. 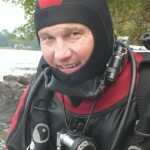 Complete all Water Skills listed under the Rebreather Diver Standards in Sport Diver Programs. Just back from DEMA Show in Orlando. 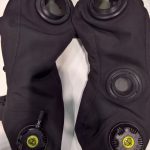 No revolution in diving gear, rather small improvements. But tourism seams to be in a very good condition. double layer, preshaped, MEG15 counterlungs. IANTD – Discover Explorer In You! Copyright © 2019 Szkoła instruktorów nurkowania i nurkowania technicznego Andrzeja Kruczkowskiego. All Rights Reserved.